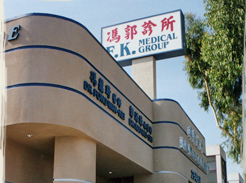 冯郭诊所, 西医科学诊断, 中药针灸治疗, 专治疑难杂症。 F. K. Medical Group specializes in acupuncture, Chinese medicine, herbs and nutrition, located in Los Angeles. 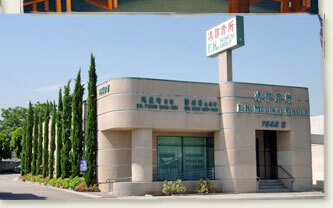 We are Dr. Wan Kei Fong and Dr. Mei Shi Kuo of F.K. 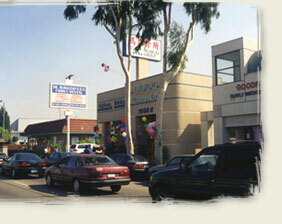 Medical Group. 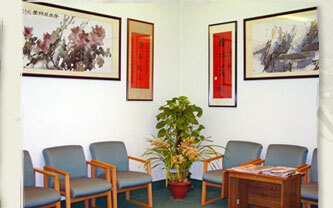 We are graduates of Gui Yang Medical College in mainland China and are licensed acupuncturists and herbalists in California, U.S. For over 40 years, we have taken an integrative approach, utilizing diagnostic tools of western medicine with Traditional Chinese Medicine. 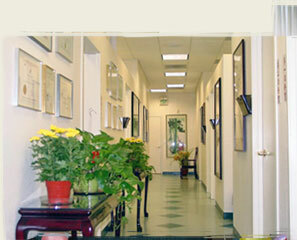 We provide our patients the best treatment with Acupuncture and herbs. Our 40+ years of clinical experience has confirmed that many health problems that present difficulty for western medicine can be treated effectively with the use of Acupuncture and herbs. If you or someone you know are experiencing a health problem, please contact our office as soon as possible. 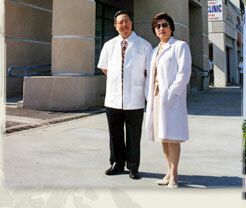 We will be happy to provide you with our professional and friendly health services. For more information on common health problems, please take a moment to browse through "F.K. 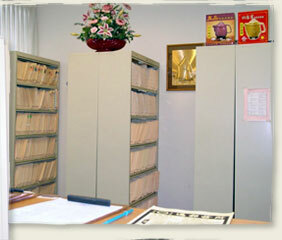 Articles about various diseases". We also encourage you to check out "F.K. 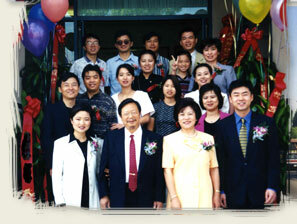 Herbal Products", the culmination of 40+ years of clinical research and experience. Please click to view, Thank You!